In this week’s edition, we check in with the recent trends in hair color, take a look back at the rapid market growth for all-size swimwear, and explore one brand’s creative leveraging of the recent solar eclipse. 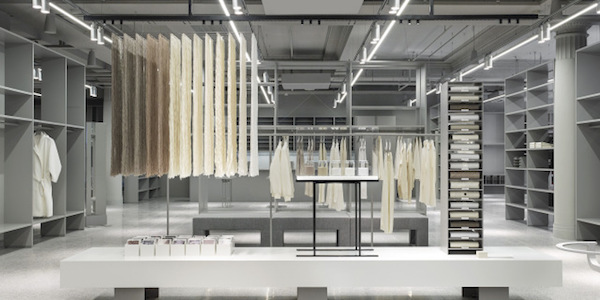 Meanwhile, H&M launches their newest lifestyle brand online and in brick and mortar stores internationally, and DermStore finds itself under new ownership. 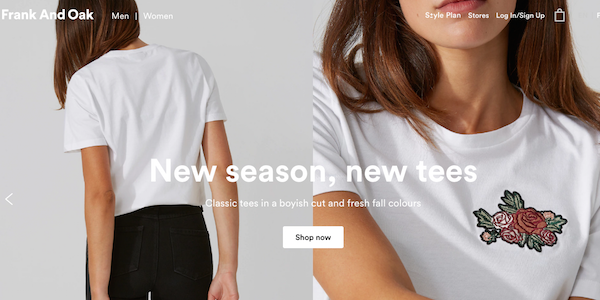 The end of August sees the launch of Arket—the newest name under the H&M brand—which is positioned as full lifestyle brand with fashion, décor, beauty and grocery offerings both in-store and online. Explore the recently unveiled brand here. 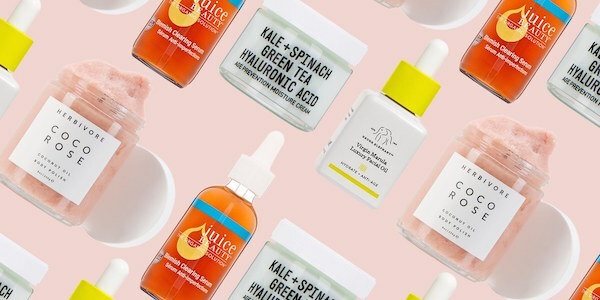 In a continued effort to bulk up their cosmetics care offerings, as well as to broaden e-commerce presence, Target has acquired the leading independent skin care site, DermStore. Read the details of the acquisition here. The popularity of plus-size swimwear continues to grow, with considerable thanks to the work of bloggers, models and apparel lines like Gabi Gregg, Ashley Graham and Swimsuits For All. Read about their success and influence on the industry here. Hairstylist Guy Tang is doing his part to keep hair color trends fresh and fun with his color changing hair dyes that allow the hair to change color in the sunlight. See it in action here. 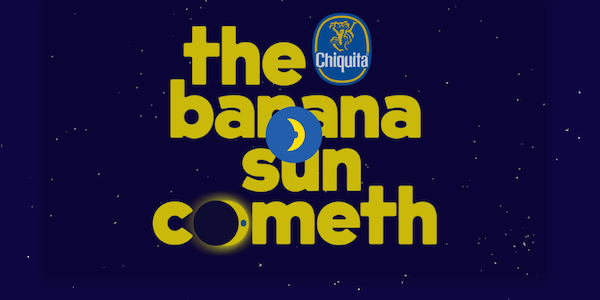 Not content to sit back and let the cosmos have all the fun, Chiquita seized a unique branding opportunity offered by the August 2017 solar eclipse. Acquaint yourself with The Banana Sun. In this week’s edition, one brand’s new campaign gets maybe too personal with customer information, a fashion label puts its (customer’s) money where its mouth is to great success, and Spotify launches a timely new initiative. German taxi drivers opt for American muscle, and W Magazine strives to marry digital to print in their latest issue. 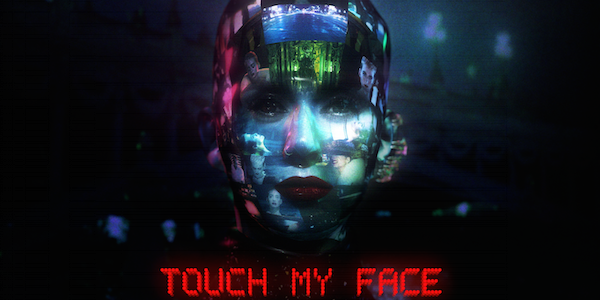 For their September issue, W Magazine invites readers to immerse themselves in additional content, creating an interactive experience with their AR app, Beyond The Page. Read the details here. 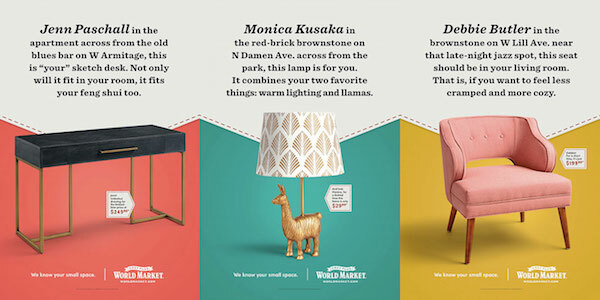 Armed with highly personalized information about their customers’ shopping needs (and permission to use it) Cost Plus World Market launched this clever campaign, but does it get too personal? Decide for yourself here. 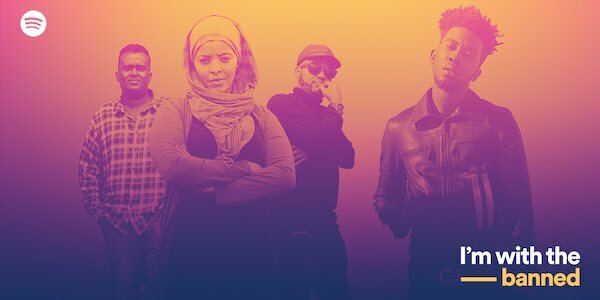 To underline the unifying power of music—more important than ever in divided times—Spotify has launched a new initiative, using international collaborations between musicians to build bridges rather than walls. Read about the project and hear the music here. 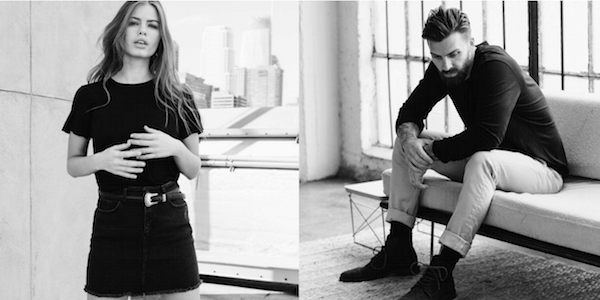 Unprecedented and potentially disastrous as it may have been, apparel brand Dstld’s decision to turn to customers to raise capital has paid off handsomely, with tripled revenue and strong continued growth on the horizon. Read the full story here. 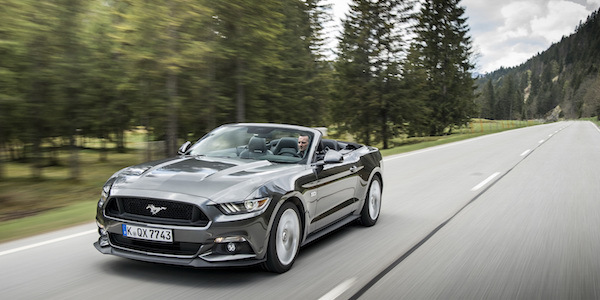 With the threat of Uber looming, one German Taxi company has made an effort to increase business for their drivers by replacing their standard Mercedes with Ford Mustangs, offering passengers a flashier, if not actually higher-octane, ride. See their reactions here. 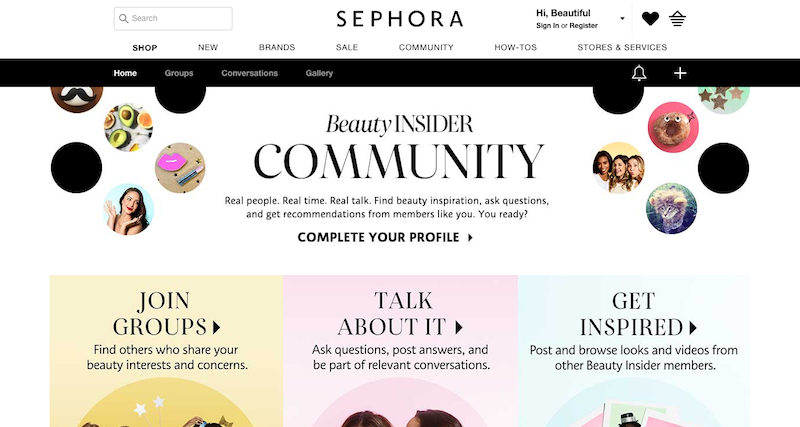 With the launch of its new online and mobile social platform 'Beauty Insider', Sephora is offering their consumers a one-stop digital beauty destination for "those clients who crave a deeper level of beauty connection and inspiration”, so Mary Beth Laughton, SVP of Digital at Sephora. 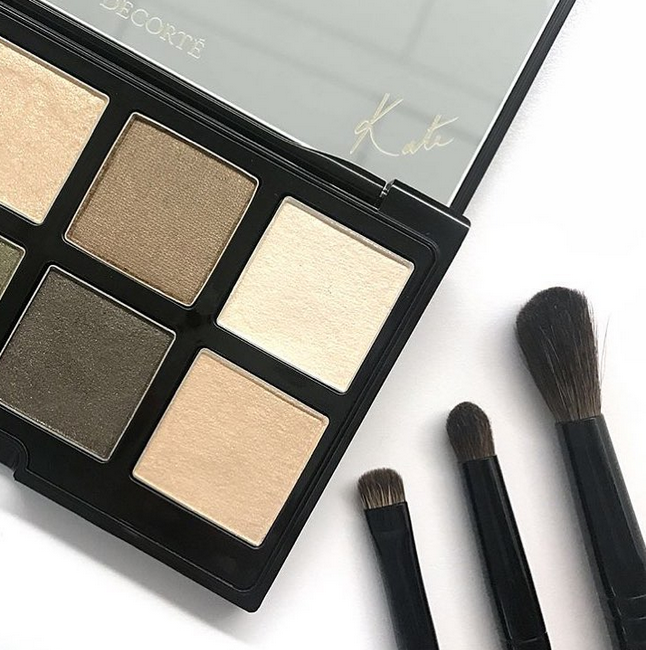 Users can join a wide variety of Beauty Groups and build a customer profile, displaying their beauty interests and characteristics to help them find inspiration and connect with others as well as receive personalised product recommendations. It's necessary to retailers to use their customer knowledge to provide their users inspiring and informative content, to grow out of the role of a simple product supplier to a real partner their category. In this week’s edition, moving pictures make a move toward money, Tasty puts the theory of easy cuisine into practice, and the aesthetic of “less is more” starts to feel like “less is less.” Gucci invites us on a flight of immaculately styled fancy, and one girl’s gutsy move to catch the eye of potential employers pays off in spades. 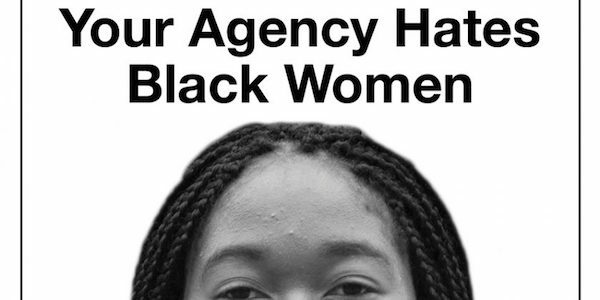 Recent college graduate Alysia Lewis took a risk with an intentionally shocking cover letter, and the risk paid off. Read her letter and hear her thoughts on its viral success here. When is a lot of a little too much? The world of Lifestyle brands could be nearing over-saturation of the oft-seen bare bones aesthetic. Read Racked’s write up of the trend here. 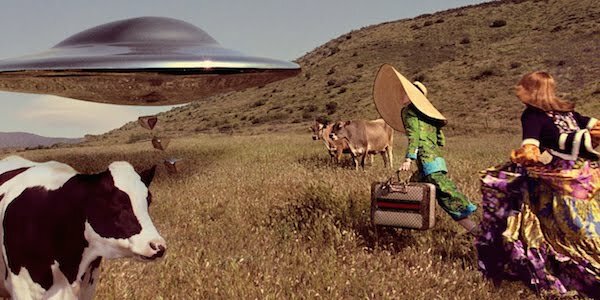 The fashion inclined are invited on a trip to the past and world’s beyond with Giucci’s equally playful and gorgeous F/W17 campaign, brought to life by Alessandro Michele and Glen Luchford. Take the trip here. If a picture’s worth a thousand words, what’s a moving picture worth? 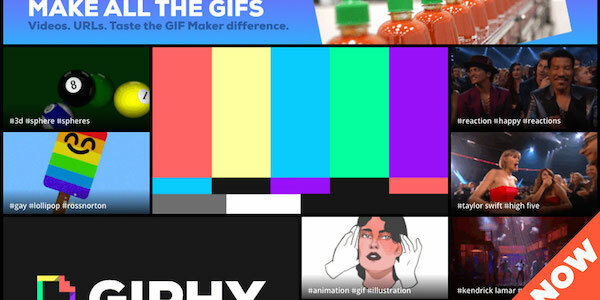 Online database Giphy hopes to find out, as they move to monetize their brand with the introduction of sponsored GIFs. Read the details of their plan here. 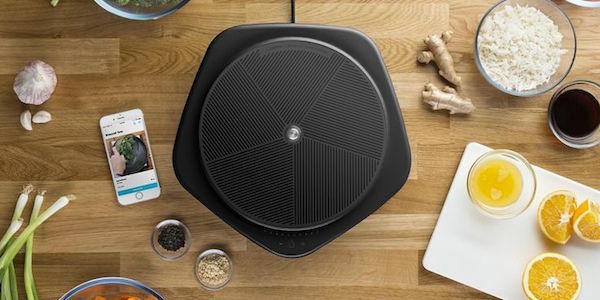 Hoping to move mouth-watering, easy cuisine from Facebook feed to the kitchen counter, popular Buzzfeed offshoot Tasty has announced a smart cooktop that works in tandem with their app to make cooking at home easier than ever. Read about the launch here.